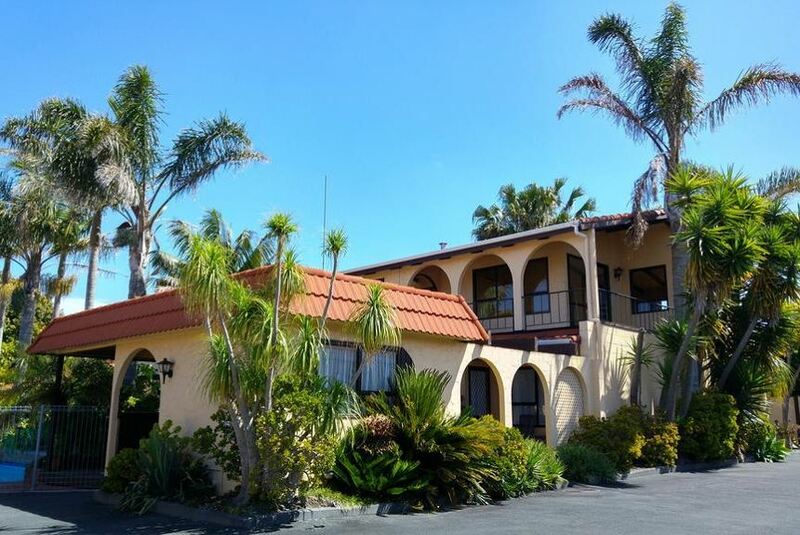 Just 400 m from the Northern Wairoa River, Hobson's Choice Motel offers studios and apartments with a kitchenette and outdoor patio. Surrounded by sub-tropical gardens, it has an outdoor swimming pool. Guests enjoy free WiFi and free parking. The property is a recipient of the 2016 TripAdvisor Certificate of Excellence. All studios and apartments have a satellite TV, movies on demand, a microwave and ironing facilities. Tea/coffee making facilities and a fridge are included. Private bathrooms come with either shower facilities or a bathtub. Hobson's Choice Motel is a 15-minute walk from Dargaville Town Center. Whangarei Airport, Waipoua Forest, Maunganui Bluff and Kai Iwi Lakes are all within an hour's drive away. Auckland is a 2-hour, 30-minute drive away.